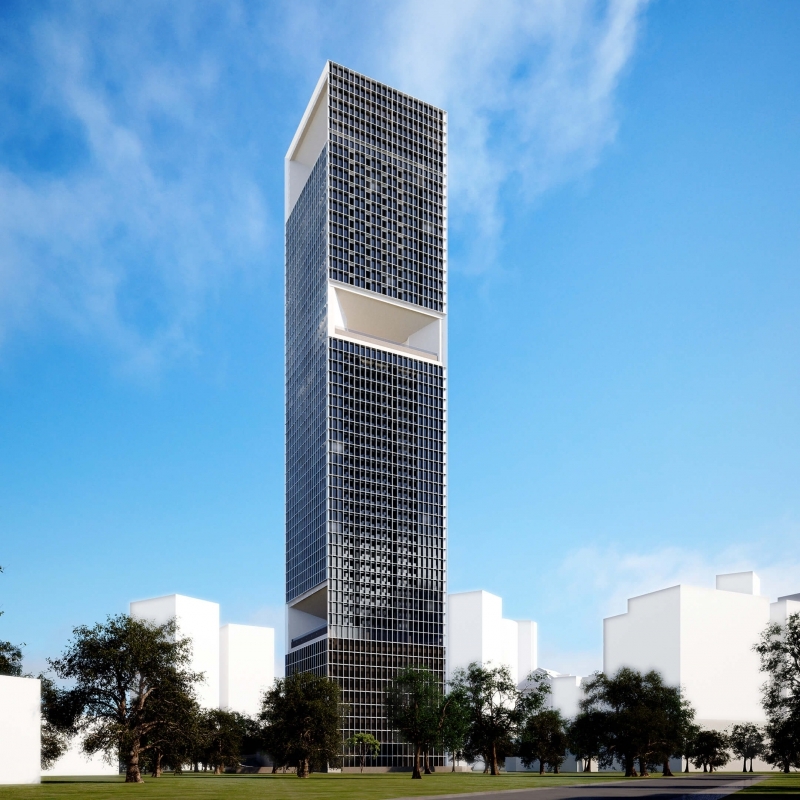 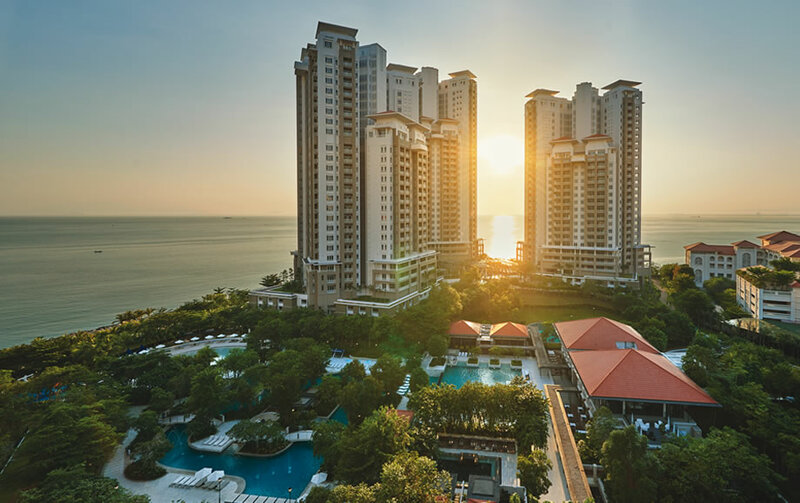 Located at the northern pinnacle of Malaysia’s Penang island is the exclusive seafront development of Seri Tanjung Pinang. 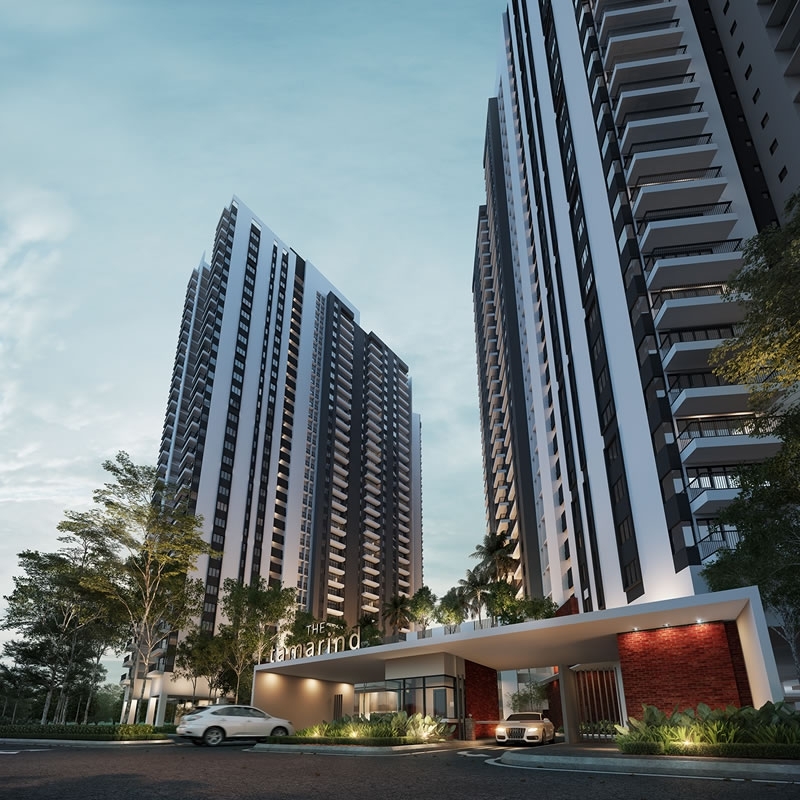 At the heart of it lies the 18 East, Andaman at Quayside condominiums named after the geographical coordinates of these splendid residences in Seri Tanjung Pinang. 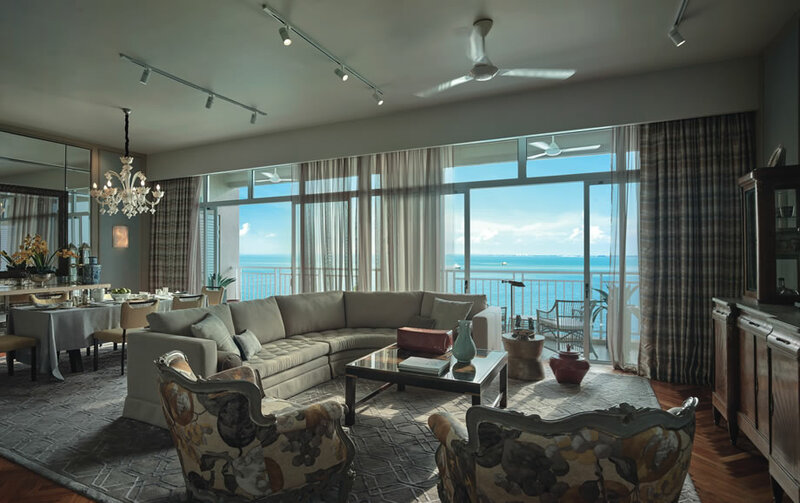 18 East, Andaman at Quayside encapsulates the essence of resort-styled, seafront living right at your doorstep. 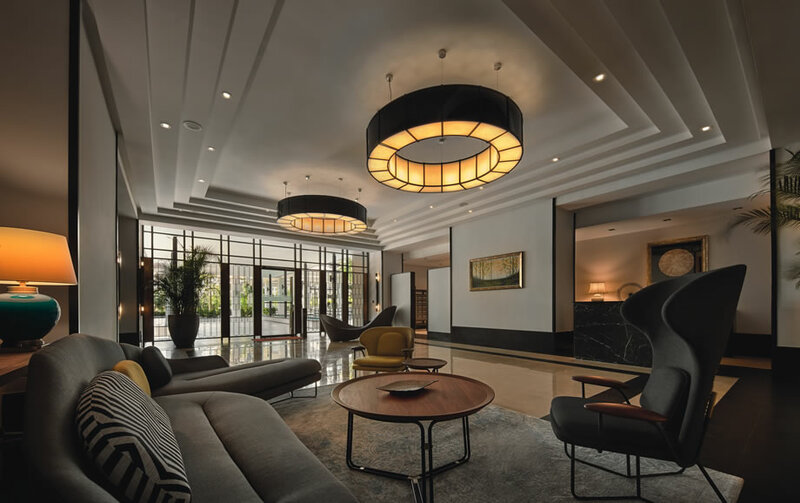 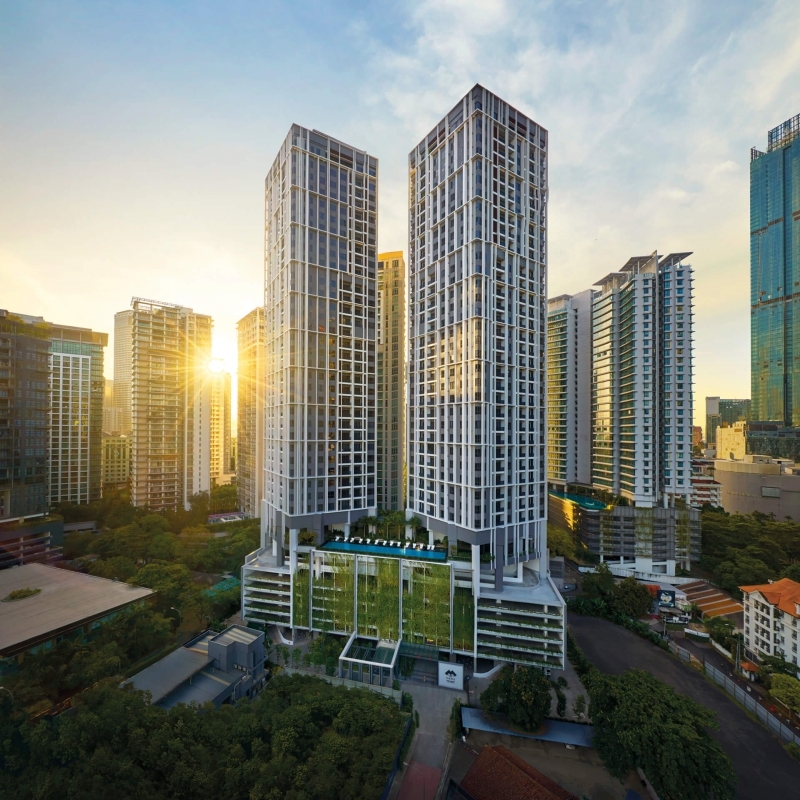 The only condominium project in Malaysia with an expansive 4.5-acre private waterpark, it is no wonder these refined residences are touted as the finest in the region. 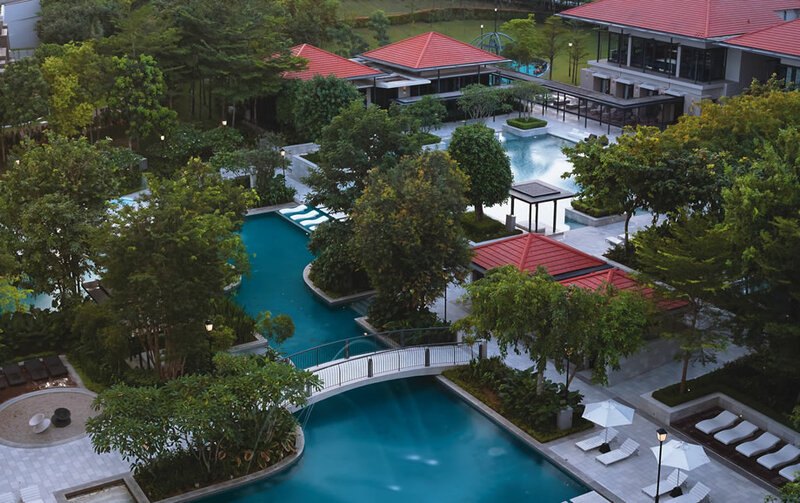 Surrounded by a further more than 5 acres of lushly landscaped green recreational space, the resort lifestyle desired by homeowners are complemented by world-class facilities, a clubhouse and a stunning view of the ocean.